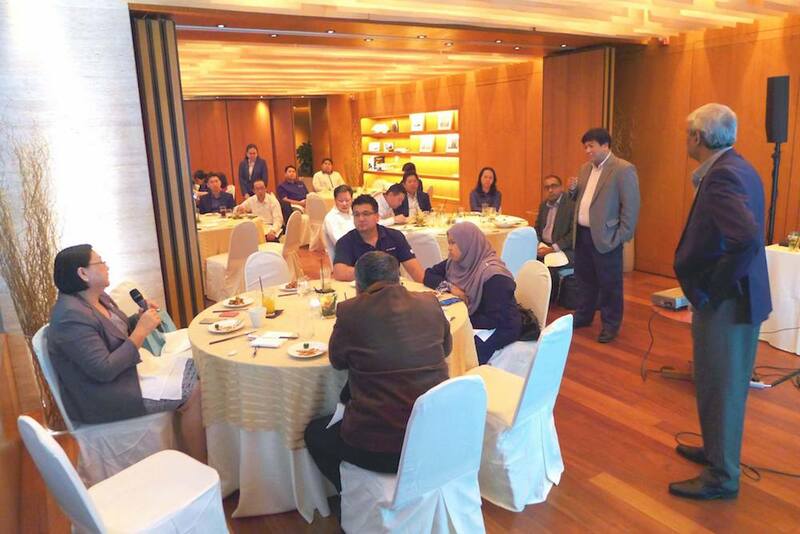 CIO Academy Asia had another eventful session on the topic about Cyber-resilience with Kuala Lumpur’s C-level executives at the breathtaking Nobu restaurant, on the 56th floor of the Petronas Twin Towers. 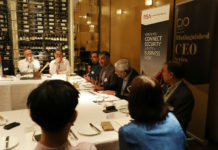 Excellent insights from Dr Solahuddin(Cybersecurity Malaysia), Murari (StanChart) and Alvin (Chief Security Strategist, APAC Fortinet) about the key considerations of Cyber- resilience. 3. Apply ”Less is more” concept for your deployment of security solutions. The session is a part of a multi-city Cyber-resilience roundtable series. To view the summary and key takeaways from these engagements, please visit here. P. Ramakrishna has been involved with the ICT domain for the public sector for more than 30 years from 1983-2014. 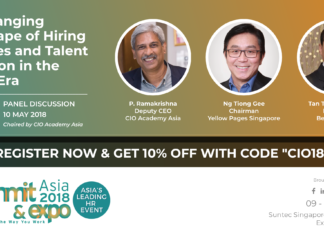 He joined Infocomm Development Authority (IDA) in 1999, his last held position was Director of IDA’s Industry Development Division. Prior to IDA, Rama worked in the Ministry of Defence for 16 years. Dr. Solahuddin served in the Royal Signal Regiment of the Malaysian Army for 10 years before joining the industry after the completion of his stint with the Malaysian Armed Forces. In 2002 he joined National ICT Security & Emergency Response Centre (NISER) now known as CyberSecurity Malaysia as the Expert Service Manager. Later on, he was entrusted to be the manager for Malaysia Computer Emergency Response Team (MyCERT). He is a recipient of the Golden Globe Tigers Award 2016 for CIO Excellence and Leadership. With his experience, knowledge and skills of more than 14 years in various cyber security domains, he is now entrusted to be the Chief Technology Officer (CTO) as well as the Chief Information Security Officer (CISO) at CyberSecurity Malaysia. Alvin Rodrigues has over 20 years of experience in the IT industry. At Fortinet, he is responsible for sales and marketing strategy, program development, business messaging, and the deployment of the strategies through the different routes to market across South-East Asia and Hong Kong. 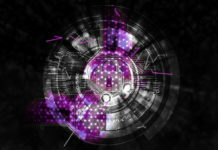 He speaks at public forums and events on security, and engages with executives one-to-one or over roundtable discussions to understand their security challenges and propose solutions optimised to their business needs.